Edinburgh City Council’s plans to increase the rental prices of allotments pose a serious threat to the accessibility of land that city dwellers can use to produce their own food and build the skills and capability needed to survive an increasingly unstable food system – not to mention the educational, nutritional and health (both mental and physical) benefits that come from growing food. People on low incomes, such as those more likely to live in housing where there is no garden access (particularly in tenement-dominated Edinburgh), will once again be those who are priced out of the means to create a sustainable lifestyle for themselves. However, allotments are not the end of the story for urban food production and land access. 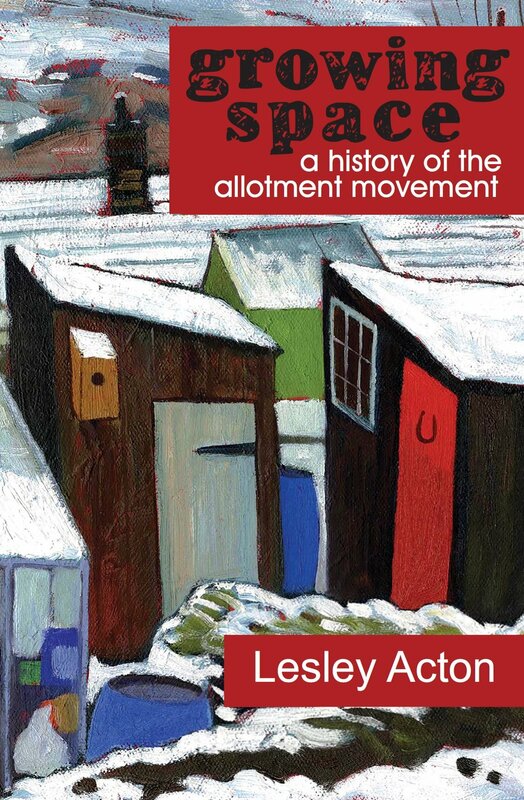 Allotments themselves were originally created following the Enclosures Acts which forced many people off the common land which they had worked for centuries – they were an offering to the poor who were suffering from lack of access to productive land for food production. Today, however, allotment provision is simply not enough – a system created to placate people following the Enclosures is not a system that will ever create a radically different, community-focused form of urban land ownership. Not only can the waiting time for an allotment be anything from 4 to 10 years in Edinburgh, the very nature of individual plot ownership means that anybody who is short on time, physical health or even just gardening confidence makes allotments a luxury that are increasingly available only to the middle class, and not to those most in need of healthy, accessible, free food. It is clear that a radical shift in urban agricultural land access patterns must therefore take place to create food-growing systems in cities that are accessible and egalitarian. In Edinburgh and throughout the UK, one way in which this is taking place is through the creation of community allotments such as The Grove at Fountainbridge, or Granton Community Gardens. Community food production such as these sites allow people to contribute as much time and skills as they are able without the pressure of being solely responsible for caring for the plants themselves. They act as sites of knowledge and skills exchange, friendship and community-building, and of course provide their members with food. In cities where residents are denied access to land through the system of housing provision itself, priced out of access to allotments, and detached from food production systems, increasing the amount of land available to community groups must be a key tenet of any strategy looking to increase the resilience of cities against climate change, increasingly unstable global food markets, and urban poverty. But this is a broader issue than food security or even an egalitarian land ideology. This is about maintaining – and in some cases, reviving – a direct connection with the land in an urban society where people are increasingly distanced from the soils they depend upon for life. 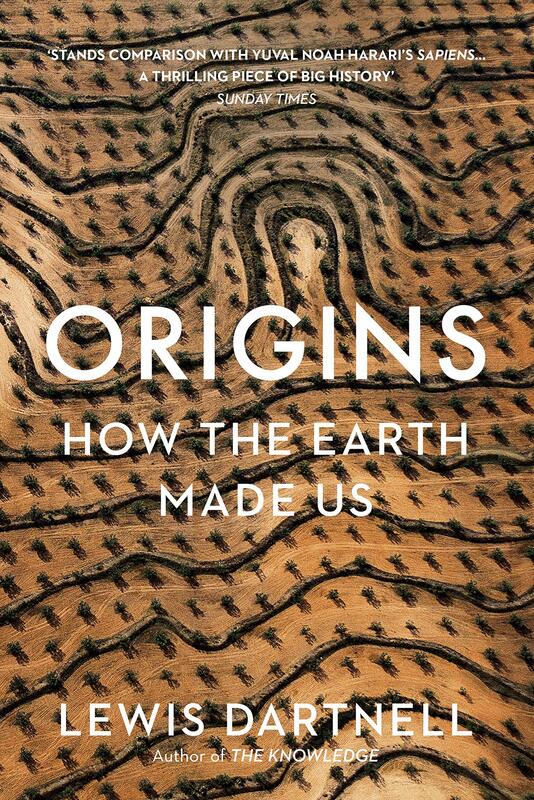 If people are unable to access land, unable to experience the total dependence that we have on the soils and plants of the world to provide the means for continued survival, how can we really expect to foster a deep care for the earth in an age where disregard for planetary health has led humanity to the brink of a tipping point where our very survival hangs in the balance? That last paragraph sums up the situation so well. Good luck with everything that is going on up there … happy new year!